Currently getting around the independent radio networks of Europe and beyond: extensive broadcasting in Ljubljana, Slovenia with radioCONA and Radio Študent in January, then some spontaneous radio making with p-node at Club Transmediale, Berlin (featuring some lovely collaborations with Jeff Kolar of Radius, Ann Rosen and Sten-Olof Hellström of Schhh, and as Ghost Imbiss with Jeff Kolar and Emilie Mouchous). Special Radius playlists including my episode 44 Radiotelegraph graced the p-node last week, and will be broadcast overnight on February 7, 2014, on the Endless Tape program of EPSILONIA Radio Libertaire, 89.4FM in Paris, France. 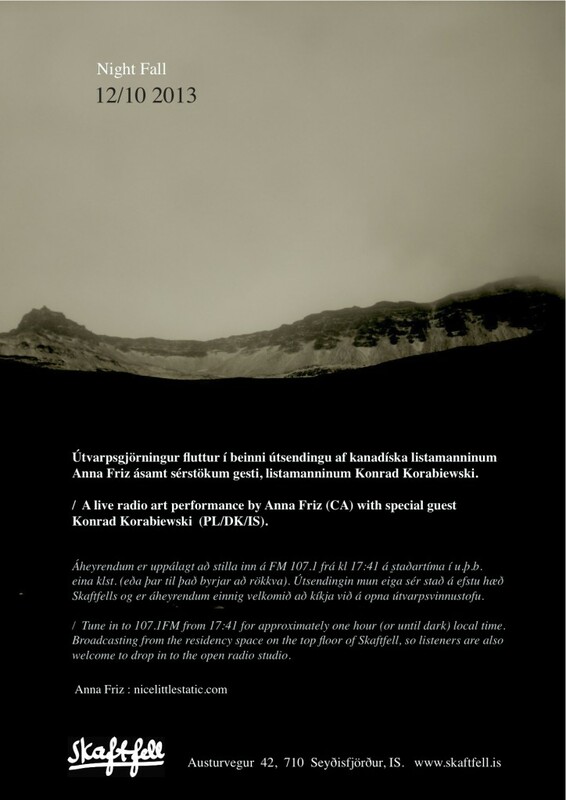 A live radio art performance by Anna Friz (CA) with special guest Konrad Korabiewski (PL/DK/IS). Anna has been transmitting the radio art beacon Radiotelegraph from 7.-11. 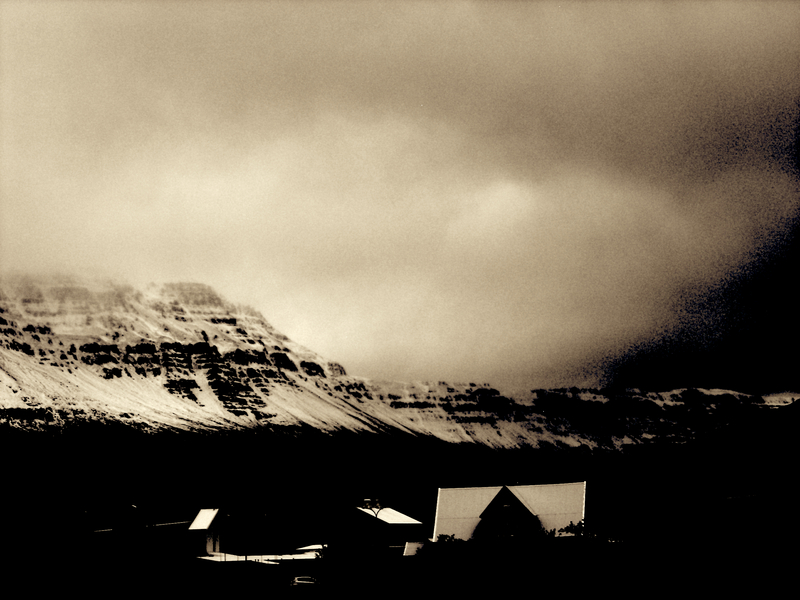 October at sundown, simulcast on low-watt FM radio to Seyðisfjörður, east Iceland, and to the experimental radio platform Radius in Chicago. The beacon signals the descent of the sun into the northern night, using spoken morse code, electronics, and shortwave signals. 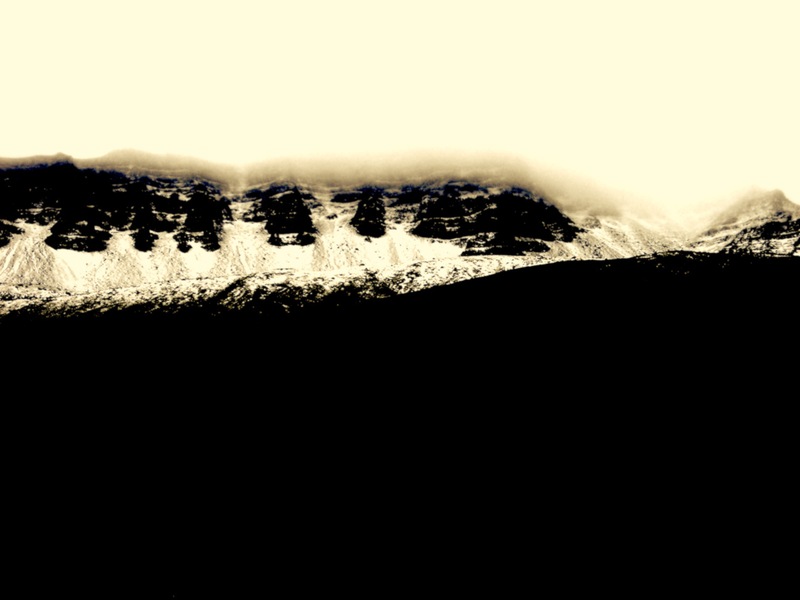 Night Fall expands from the sonic palate of the beacon in an improvised live show for unlicensed transmission, and invites the audience to contemplate the acoustic and electro-magnetic landscape of Seyðisfjörður at dusk. Tune in to 107.1FM from 17:41 for approximately one hour (or until dark) local time. Broadcasting from the residency space on the top floor of Skaftfell Center for Visual Art, so listeners are also welcome to drop in to the open radio studio. For the month of October, I have a new piece up created especially for Radius. I’m halfway through my two month residency at the Skaftfell Center for Visual Art in the small town of Seyðisfjörður on the east coast of Iceland, and the piece involves radiotelegraphy in spoken morse code. Seyðisfjörður is located in a deep fjord off the Atlantic Ocean just shy of the Arctic Circle, and was the site of the first telegraph cable connection between Iceland and Europe in 1906. 1906 was also the year of the first audio transmission of the human voice by wireless means undertaken by Reginald Fessenden on the other side of the Atlantic Ocean at Brant Rock, Massachusetts. Radiotelegraph is a beacon simulcast by a private low-watt transmitter in Seyðisfjörður (on 107.1 FM) and by Radius Chicago (88.9 FM) at sundown Seyðisfjörður time, for a period of five days in October. The beacon signals the descent of the sun into the northern night. Voice, electronics, and radio signals, all recorded and mixed at Hóll, Seyðisfjörður. 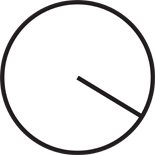 Radius is an experimental radio broadcast platform based in Chicago Illinois.